When bad news hits a company, its stock can have a bad day, but the momentum from that can send the stock into a spiral for days or even weeks. In many cases, it might not even be a case of bad news but a sell-off by a big investor, which could send the share price down and trigger stop losses along the way, which will lead to even more selling. Then there is also the potential for additional investors to hit the panic button as a result of the selling and decide to get rid of their shares as well. It’s easy to see how the market can overreact and leave a stock in an oversold position. However, sometimes it is difficult to assess if a stock is oversold, and that’s where using technical analysis can be very helpful. The Relative Strength Index (RSI) indicator measures the average gains and average losses of a stock over typically the past 14 days. When the average losses heavily outweigh the average gains, that suggests the stock has been oversold and could be due for a reversal. When the RSI indicator falls below 30, that signifies that the stock is oversold, and a value over 70 indicates the opposite. I’m going to look at two stocks that currently are oversold, look at why, and if either one would be a good buy today. Aritzia Inc.’s (TSX:ATZ) stock currently finds itself far into oversold territory with an RSI level of just 19. The last time the stock price reached an RSI of 20 was back in August, and if you had bought at that time, you could have made gains of over 20% if you’d sold before this latest free fall. The latest fall in the share price was caused by the company’s second-quarter results, which, although they showed growth, were perhaps not as much as investors had hoped. News of retailers struggling to stay in business has likely weighed on the minds of investors, and whether Aritzia can avoid a similar fate is unclear. However, with a debt-to-equity ratio of 0.62 and a current ratio of 1.8, the company is not in a dire situation. In the past month, the stock has dropped 17% of its value, and since listing on the TSX a little more than a year ago, it has dropped 35%. Although Aritzia has been able to pull together three straight profitable quarters, that has not been enough to convince investors that the company has a lot of potential. Aritzia looks to be a good bargain, but you may want to wait until the stock finds some support before investing. Kinaxis Inc. (TSX:KXS) has seen its share price decline 17% in just the past three months, as the stock saw a big drop back in August when its earnings release downgraded the company’s guidance for the year. The supply-chain management company had a good quarter, but with news that it had lost a big customer and that the company expected $10 million less in revenue for the year, the stock plummeted. At an RSI level of 25, this is definitely one to add to your watch list, as it could be due for a recovery. 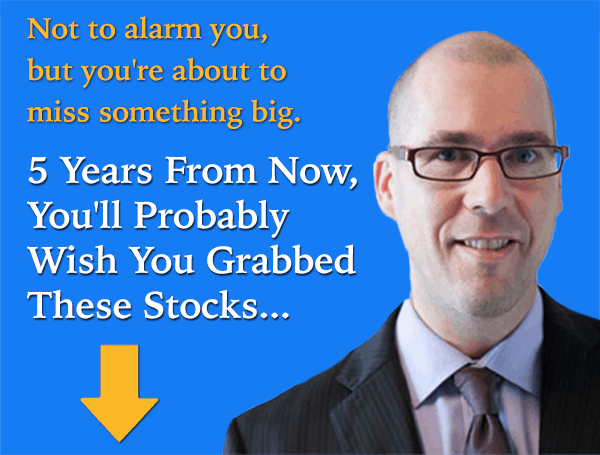 Fool contributor David Jagielski has no position in any stocks mentioned. Kinaxis is a recommendation of Stock Advisor Canada.